Cooking with Poo | Do you Scrunch or Fold? 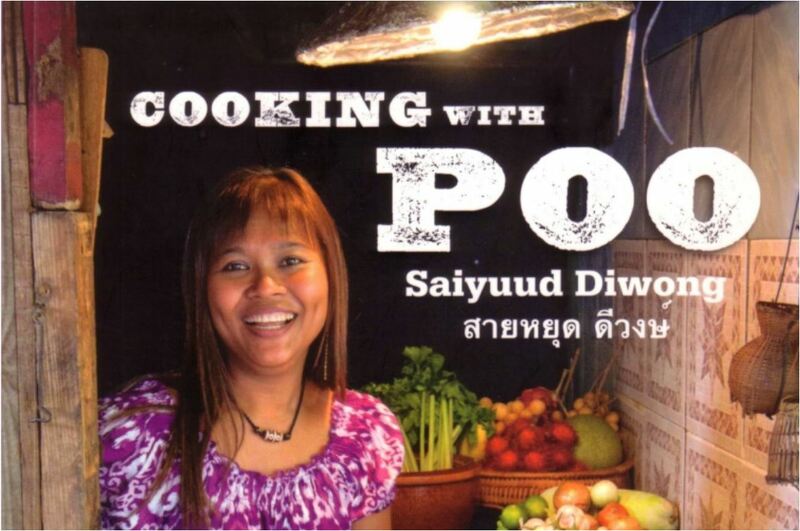 That’s right, there is a cook book out there with lots of recipes for cooking with poo. However, don’t be alarmed, ‘Cooking with Poo’ is written by Bangkok chef Saiyuud Diwong whose nickname is Poo – which is Thai for “crab”. It has won this year’s Diagram Prize for oddest book title of the year. To find out more, please visit the Cooking with Poo website. This entry was posted in Humour and tagged Bangkok, Bookseller/Diagram Prize for Oddest Title of the Year, Cookbook, Cooking, Cooking with Poo, crab, poo, Thai food by jakemcmillan. Bookmark the permalink.